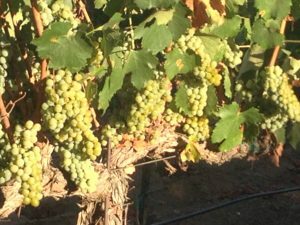 With more emphasis on organic and vegan options winemakers are changing the way they make wine. What do you know about your wine? Is it vegan? How can you find out? Winemakers, brew masters and distillers may include animal by-products directly in their products, or use them during processing and filtration. In the course of processing the product sometimes dairy, honey and other items are added. During filtration, which happens just prior to bottling, products like isinglass (from fish bladder,) gelatin, egg whites and other materials are used. These products hold onto the impurities and make it easier to grasp them in the filters. Winemakers that make vegan wines don’t use these types of products when filtering; instead the wine is filtered several times. However, customers will find that there can be a slight amount of sediment when not using any of the conventional filtering aids. Sediments can be sulfides, proteins, or other various minerals. Eliminating as much sediment as possible enhances the clarity of the finished product. During filtering, other products that can be added such as gelatin and egg albumen. In ancient times in the Mediterranean area, bull’s blood was used. As a substitute to animal products, bentonite, which is a clay mineral, can be used during filtering. Animal-derived ingredients are considered “natural,” but can pose difficulties for those seeking to live a pure, vegan lifestyle. Some organic farmers may use bone meal, instead of chemical fertilizers, as well as any processing aids that are used in the wine itself. For individuals living a vegan lifestyle it can be difficult to find out which products are truly vegan and which are not. 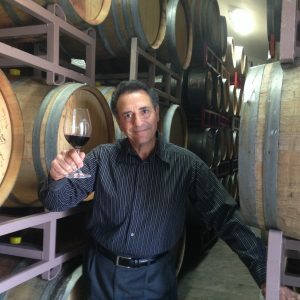 As I researched this subject I found that there are websites that include some wine, beer and other beverages as “vegan friendly,” but are not updated as often as I would like. I have found, from personal experience, that inquiring about the vegan status of beer or wine can produce mixed and ill-informed results. The server asked the manager and was told “all the beer is vegan and there is also a vegan and gluten-free option.” However, that beer was made with honey, therefore, not vegan. I called the restaurant’s corporate office and was told, that in fact, they had no vegan beer options. I have also asked many other Santa Clarita Valley restaurants the same question, broadening the inquiry to other alcoholic beverages. I have found that most servers and bartenders do not realize that alcoholic beverages may not be vegan. 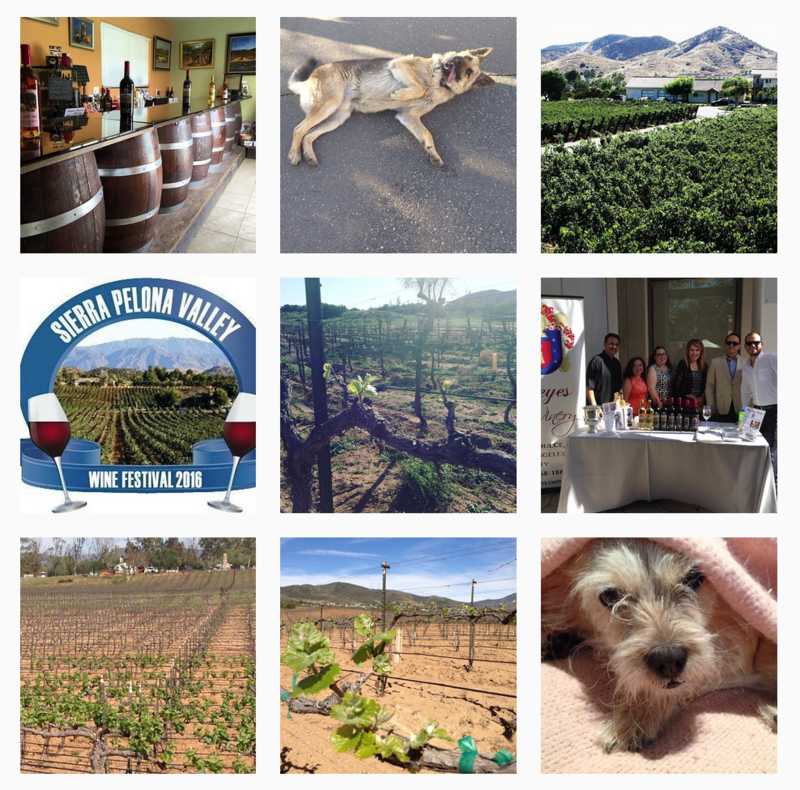 For the record, Reyes Winery, is a “natural winery” and produces vegan wines. I have learned that many wineries in California have converted to this way of wine production. This is a great gluten free and vegan option. For three years we have been doing events at the vineyard offering vegan and vegetarian options, so that everyone can enjoy food and wine pairings together. Quinoa can be enjoyed at any meal, from breakfast to dessert You can serve this salad either warm or cold. This salad is high in protein and fiber. In medium sauce pan, sauté red onions, garlic with olive oil. Sprinkle half the salt and pepper on the onions. This will help to sweat the onions. Combine broccoli, broth, 2011 Reyes Muscat and quinoa in a saucepan; bring to a boil. Reduce heat to medium-low, place a cover on the saucepan, and cook at a simmer until the broth has been absorbed and the quinoa is tender, 15 to 20 minutes. While quinoa is cooking, prepare the vinaigrette. In a blender add vinaigrette ingredients and blend. Stir in tomatoes, parsley and the vinaigrette into the quinoa, replace the lid, 2 to 3 minutes; season with remaining red pepper flakes, salt and pepper.